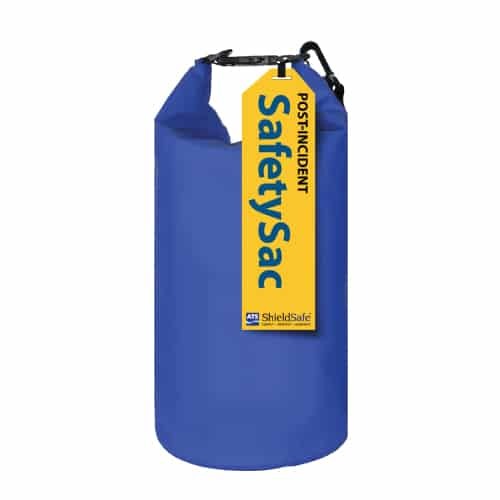 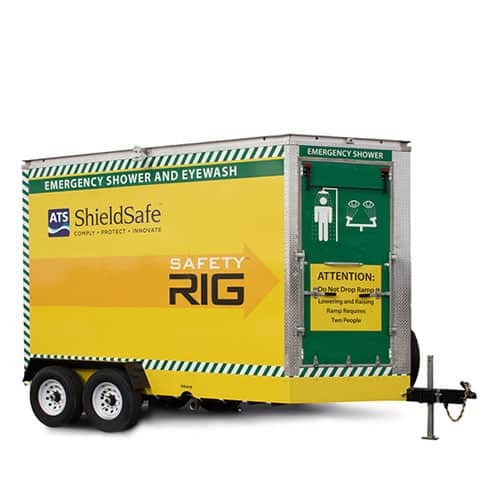 The ATS ShieldSafe™ Tropic™ safety shower is unmatched in its ability to function in extreme heat up to 120°F. 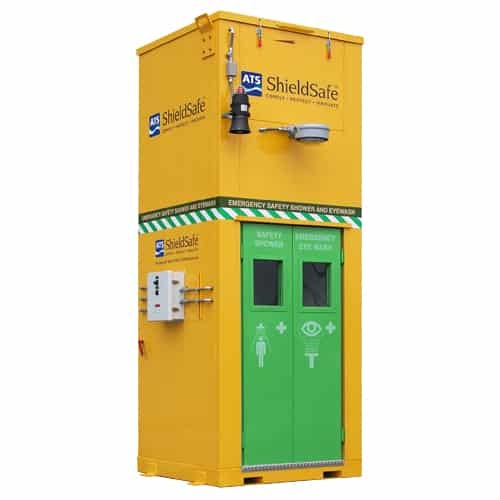 In addition to providing compliant (ANSI Z358.1 2014) safety shower and eyewash treatment, it offers accident victims a climate-controlled environment in which to be treated and provides critical protection from wind. 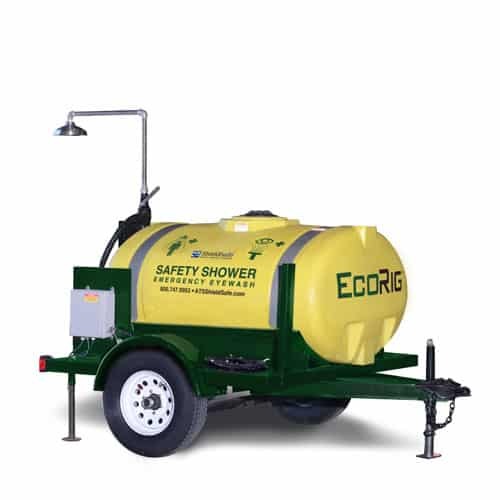 The Tropic is a robust industrial safety shower and eyewash specifically designed for hot climates up to 120°F and high wind conditions. 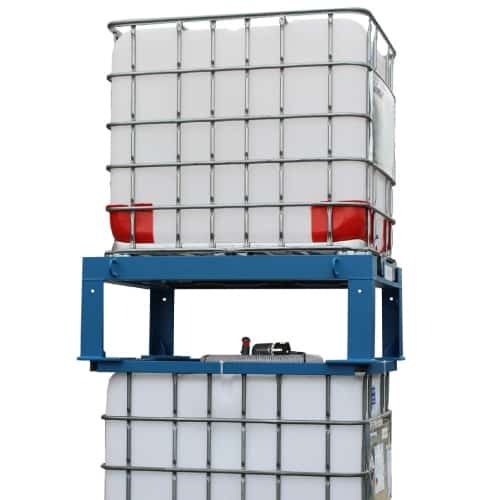 The Tropic provides a climate-controlled cubicle that protects accident victim from harsh outside elements while they receive compliant emergency treatment for exposure to corrosive chemicals. 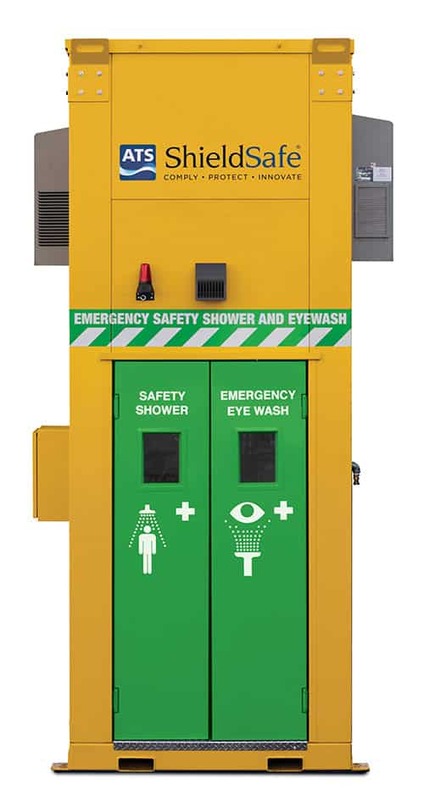 This cooled (and heated) cubicle emergency shower is built with durability and long-term value in mind. 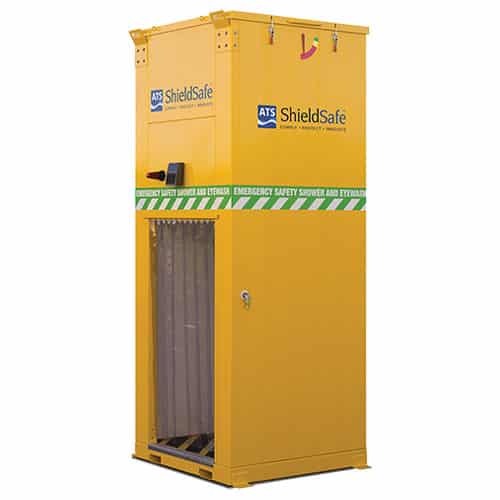 It can be outfitted for use in explosive environments and marine environments that include unique safety and durability challenges. 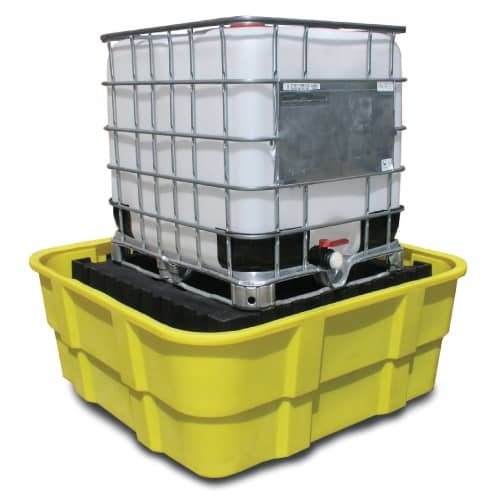 See the Tropic's assortment of features and available options.